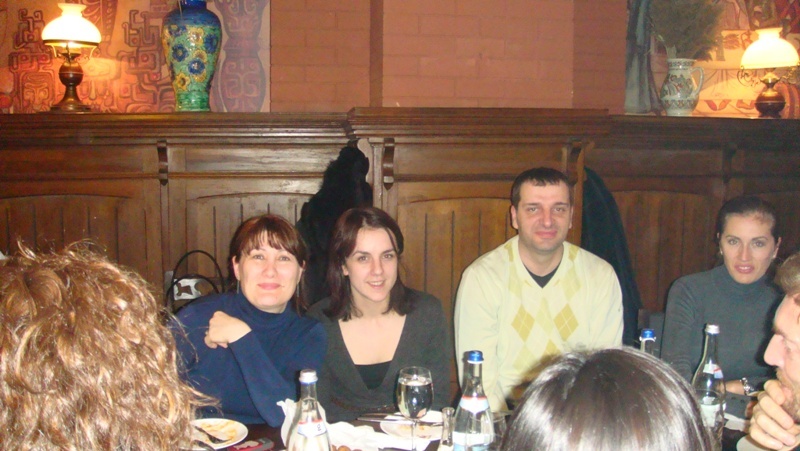 At the sixth scientific and partnership forum in Bucharest, Romania, which took place in hotel “Novotel”, from 25 to 28 January 2012., the delegation of the Institute of Agricultural Econimics, was represented MA Velibor Potrebić, research associate and graduate engineer Marijana Jovanović, research assistant. 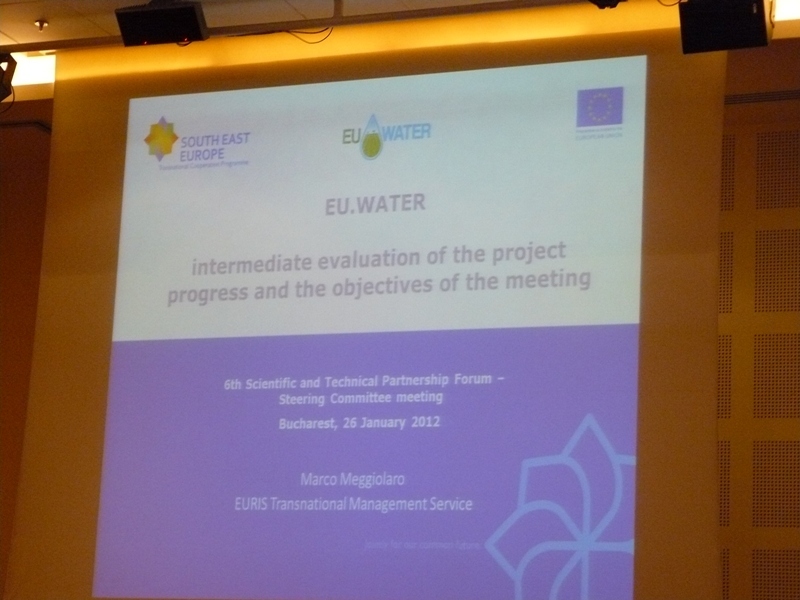 International meeting was organized whitin the regular activities on the project EU.WATER – „Transnational integrated management of water resources in agriculture fo the EU WATER emergency control”. 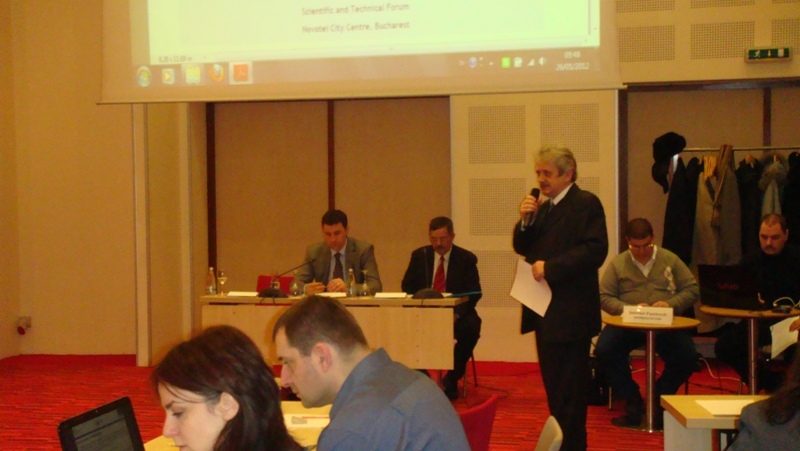 The meeting was opened by Mr Valery Tabara, the Minister of Agriculutre of Romania. In his welcome speech he pointed out the importance of adapring the Romanian rural economy in European agricultural practices, as well as the need for establishing a national strategy for sustainable development and address the current problems of water pollution aan soil pollution with nitrates and nitrite from agricultural practice. 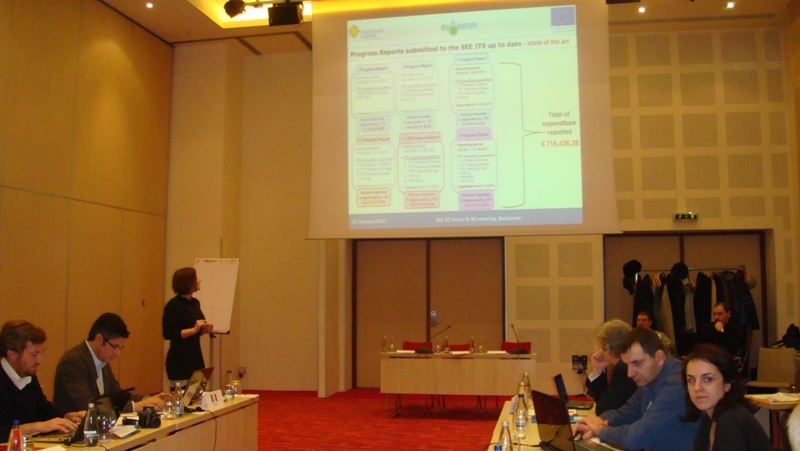 On the meeting also was mentioned the results achived so far by the Member States and participating in the project. 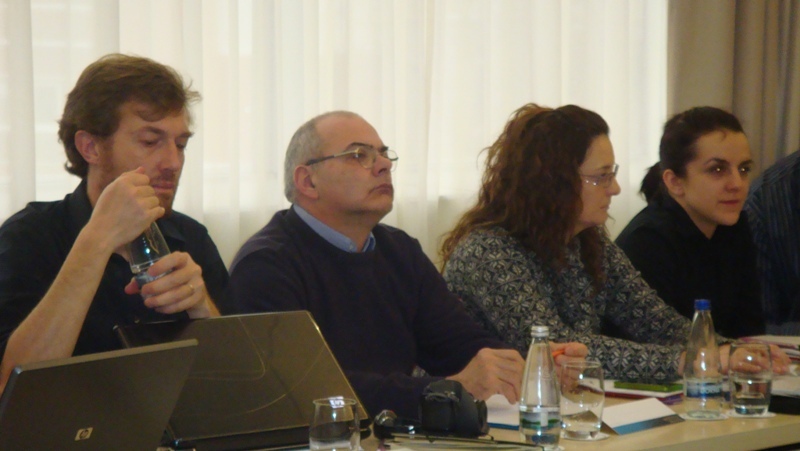 Special emphasis is put on the current implementation of the Nitrates Directive 91/676, Water Framework Directive 2000/60, as well as methods to to reduce water and land polution with nitrates and nitrites from agricultural practices. Representatives of the leading partners of the Province of Ferrara in Italy have been present suggestion on how to make a final report on project (Layman Report and Green Book). 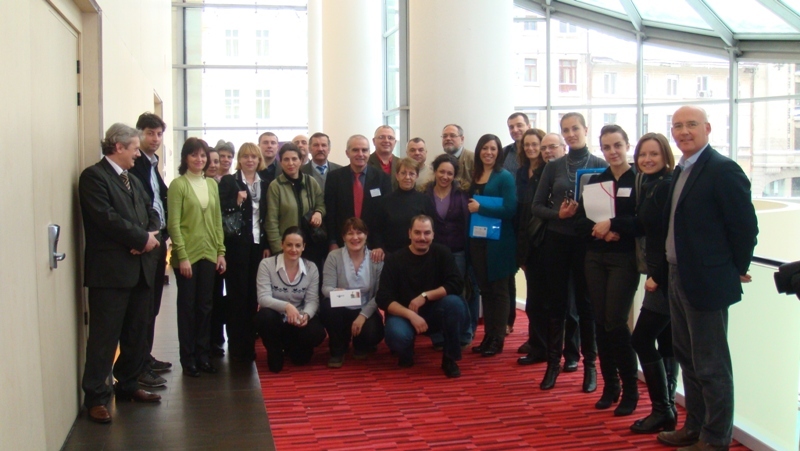 At the end of meeting, were made the decision and conclusion of the final conferece which schould be held 23th and 24th April in Budapest, Hungary.